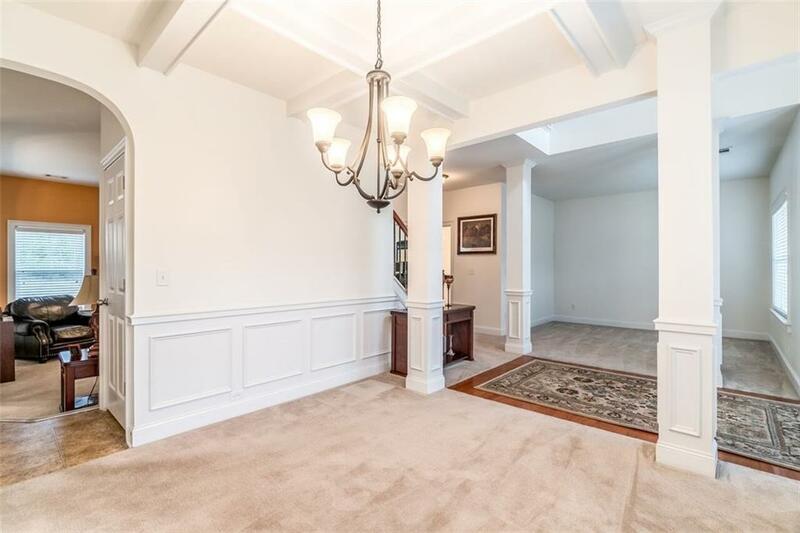 GORGEOUS HOME IN PRESTINE CONDITION! WILL GO FAST!! PRICED TO SELL!!! 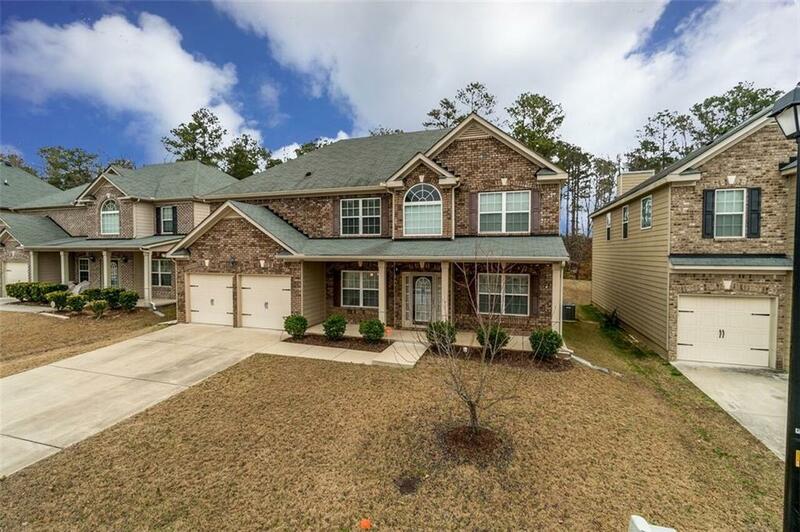 This home features 4 bedrooms, 3 baths ***EXTREMELY LARGE MASTER SUITE with SEP SITTING ROOM AND HIGH CEILINGS*** HUGE BACKYARD!! 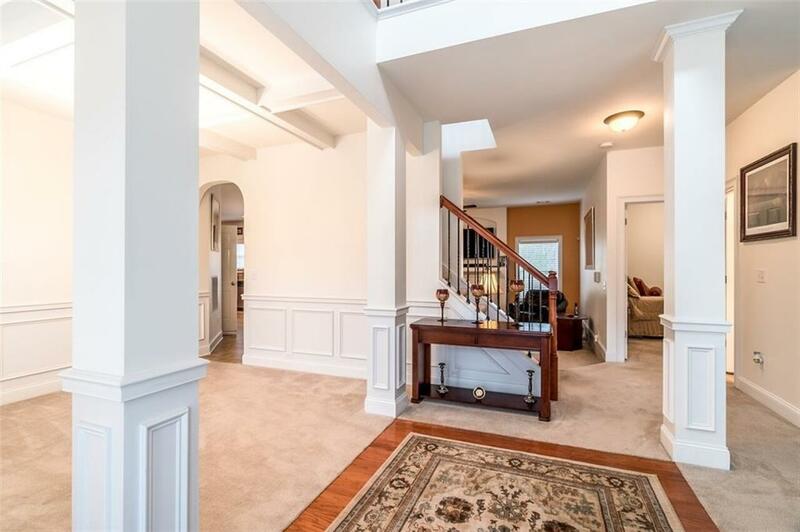 Beautiful 2-Story foyer, with coffered ceiling in formal dinning room! Complete guest suite on main level with a full bathroom. Big Kitchen overlooking family room. Walk in Pantry! Media Room upstairs ideal for 3rd living space. Laundry Room upstairs! 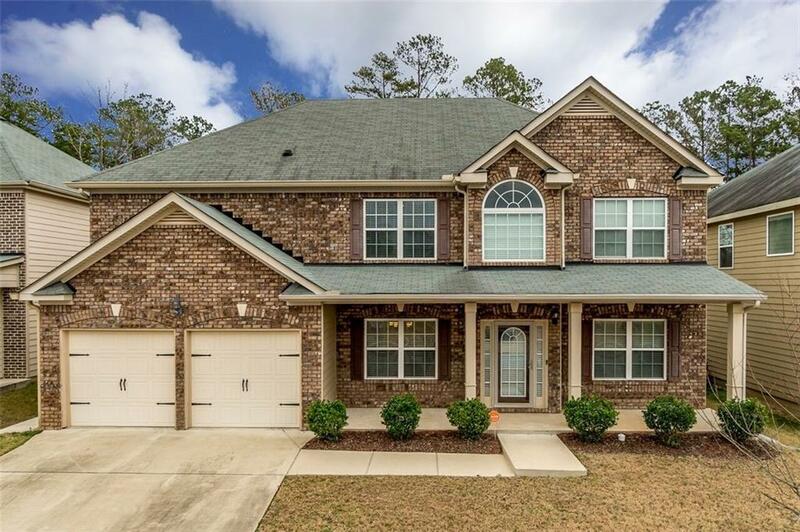 Must SEE to believe this speculator home!! !